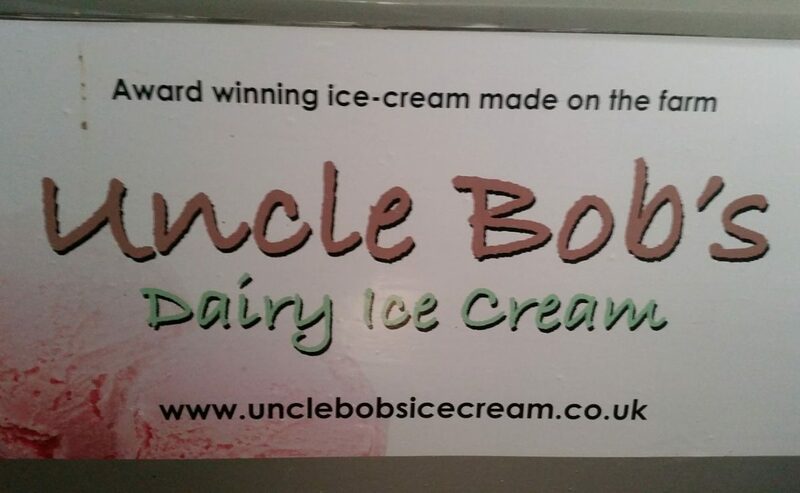 Uncle Bob’s Dairy Ice Cream is a new venture for the Robinson family who are well known in the local area as long established suppliers of high quality meat. Using milk from our own cows we are now producing delicious homemade dairy ice cream in a variety or flavours. Our ice cream is made from milk produced by our own herd of Ayrshire and Jersey cows and cream from a neighbouring farm. We use only the finest natural ingredients, with real Italian flavourings and fresh produce when in season.